Autoglym makes everything a car owner needs to keep their machine in top form. 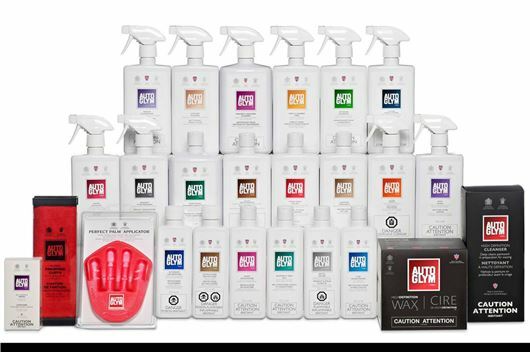 From bodywork shampoo to polishes, waxes, wheel cleaners, interior detailing products, metal polishes, tar removers and almost anything else a passionate care lover could want, there is an Autoglym product to suit. For our competition, Autoglym has provided three products – a tyre dressing gel, a scratch repair kit and a spray-on wax. You can find out more about the three prizes by clicking here.